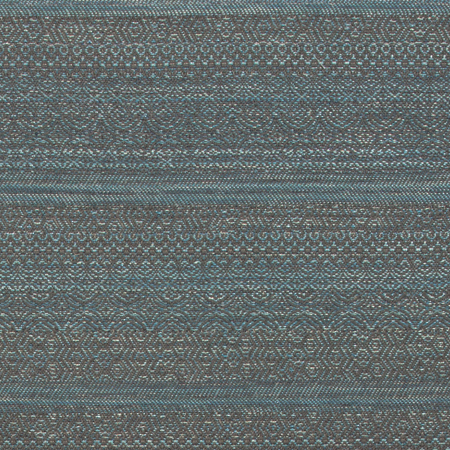 Our Bohemian, woven in Belgium, is a timeless piece of art, which blends wool, cotton and linen. 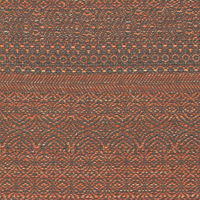 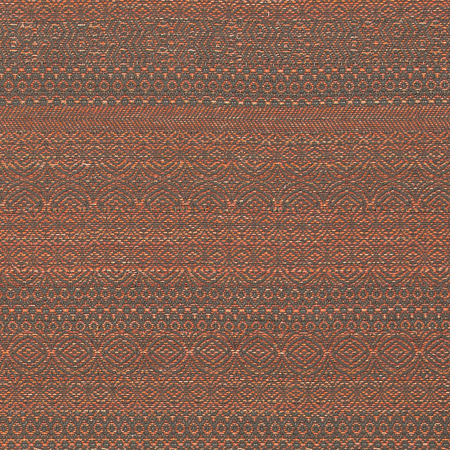 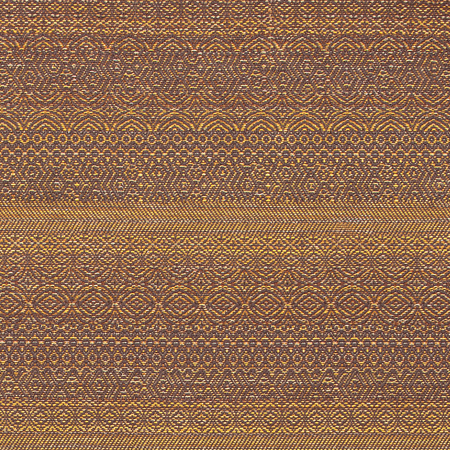 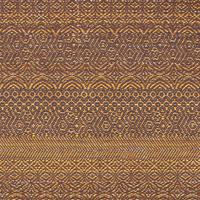 Its unique ethnic pattern with warm colors accentuate the craftsmanship that went into this weave. 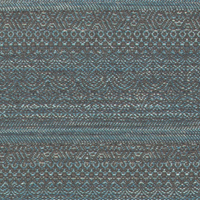 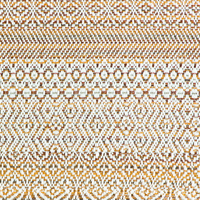 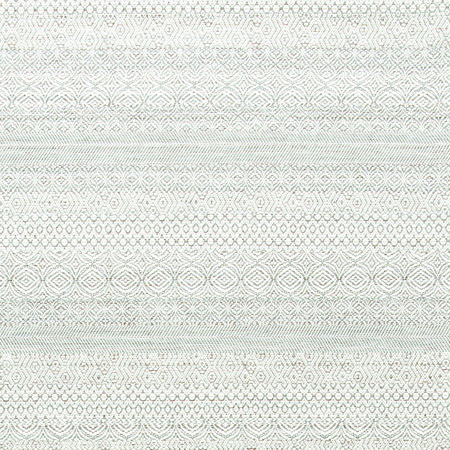 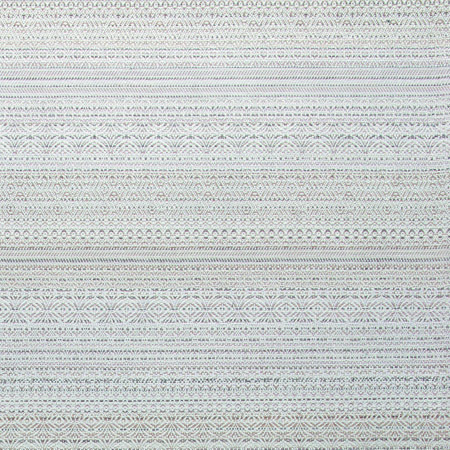 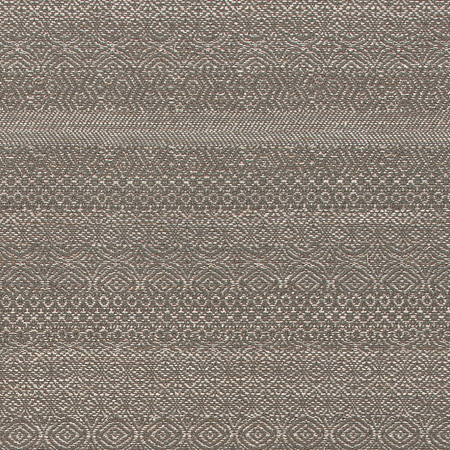 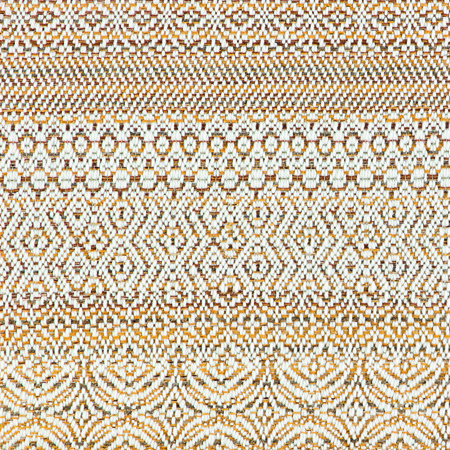 Bohemian is one of our flatter weaves with a total height of 0.50" only. 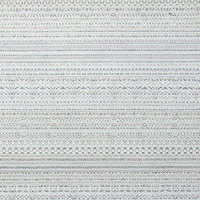 It is available in seven distinct color variants and needs no additional finish (binding) being produced with a self edge. 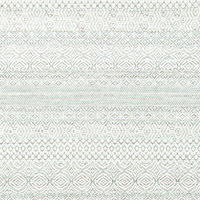 The rugs are latex-backed, making them anti-slip and sound-absorbent. 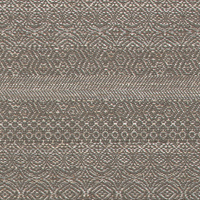 Note: Take special care if you make joints, the structure of the design can make them more visible.